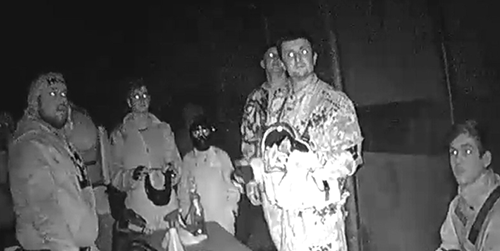 Asylum's Night Paintball offers unique indoor and outdoor paintball facilities. 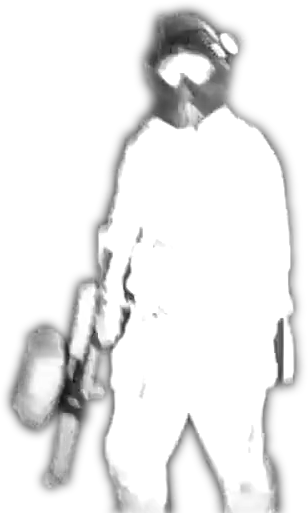 Play paintball after dark on the indoor "DOOM" and the outdoor "Urban Assault" and "Wrecking Yard" arenas. 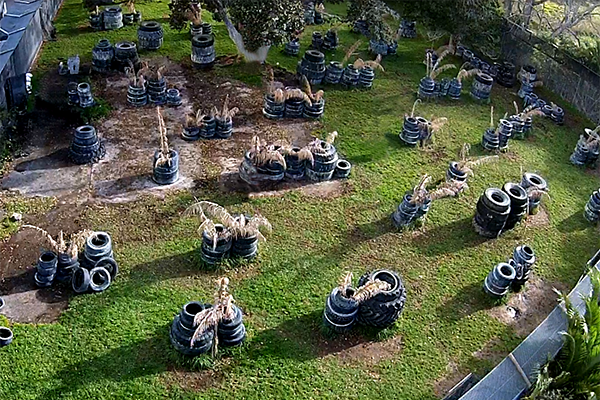 Groups play on Asylum's paintball arenas that are illuminated by a purpose build light system. 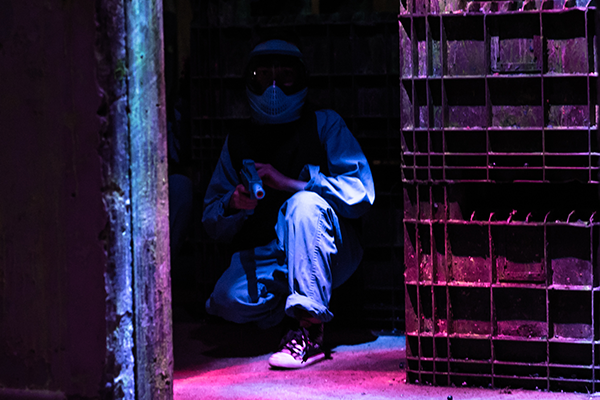 Night paintball packages come with essential gear hire for your group, a generous allowance of paintballs, complimentary overalls and armored gloves hire *. 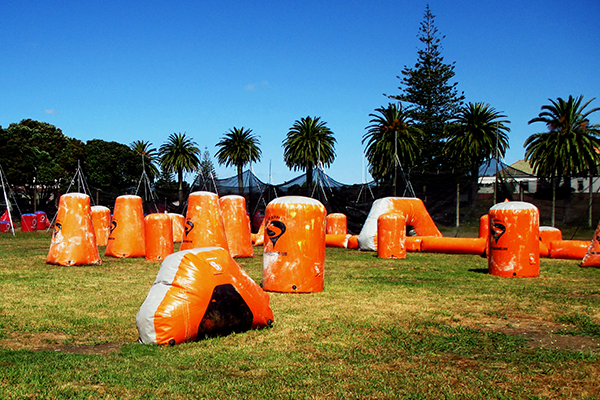 Book now and find out how Asylum Paintball is New Zealand’s top rated paintball park. 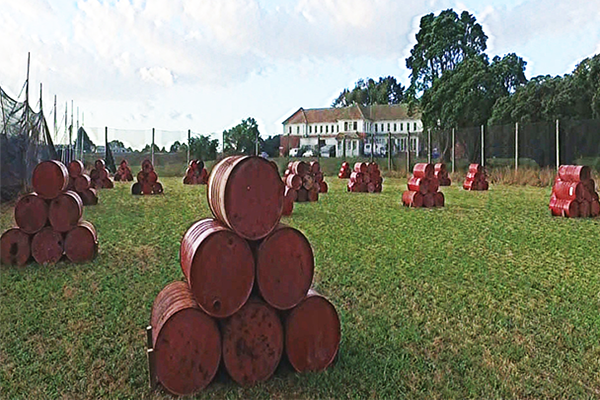 Please note: * Night Paintball Package includes allowance of 2000 paintballs for a group of 10. Each additional participant adds 200 paintballs to group's allowance. Allowance is distributed among the participants equally, or otherwise at the discretion of Asylum Paintball. Additional paintballs will increase total group allowance and are available for purchase on the day. Additional paintballs may increase the game duration. Every package includes hire of paintball gun and protective goggle system, complimentary overalls and armored gloves hire, refer to the pricing table above. Additional protective gear is available for hire on the day. ** Each Night Paintball Package allocates up to 180 minutes of experience time from the time of arrival. Games are run from the booking start time until participants run out of paintballs or end of an allocated time slot, whichever comes first. Game time may be decreased if group does not arrive on time for their booking. Party room hire is provided to the group during the experience, from the time of arrival, unless arranged otherwise by prior agreement.